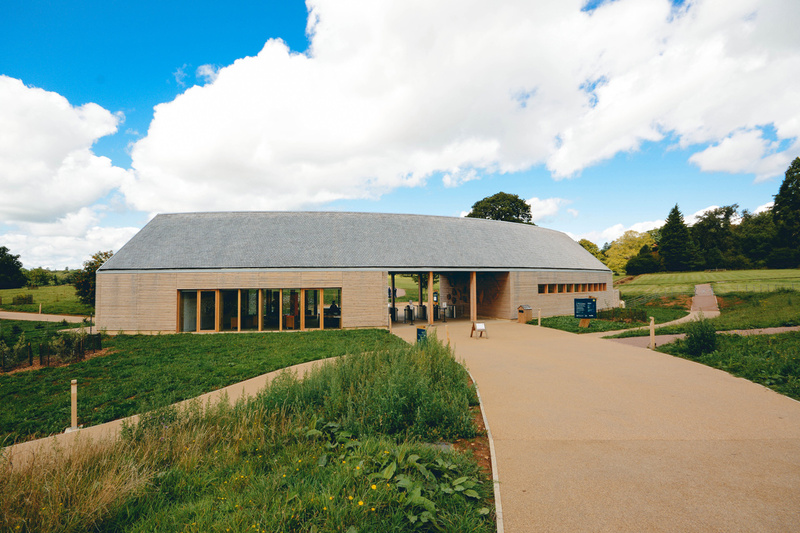 Following the successful completion of the Welcome Building at Westonbirt Arboretum in 2014, Speller Metcalfe was contracted to develop a spectacular treetop walkway offering break-taking views across the arboretum. 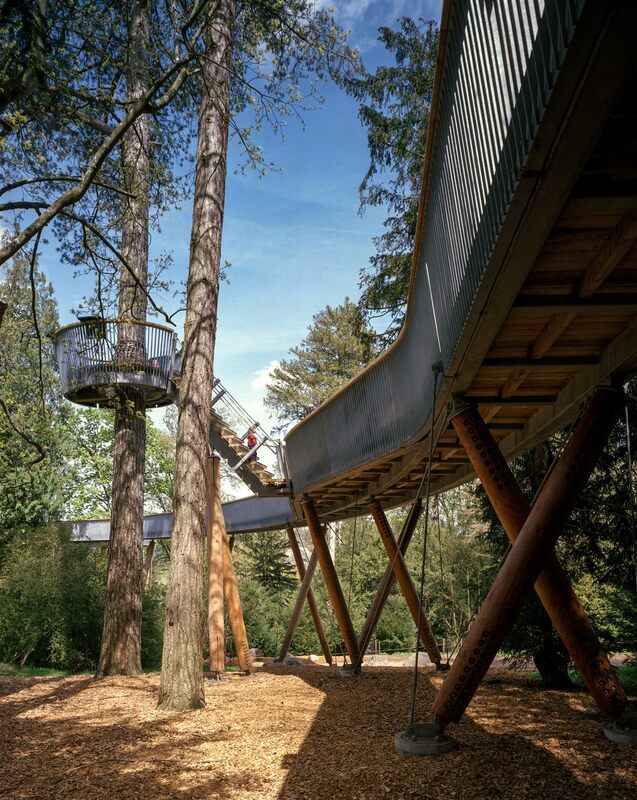 The STIHL Treetop Walkway in Tetbury, Gloucestershire, which at 300 metres in length is the longest in the UK – takes visitors on a journey through the canopy of Silk Wood with views across Westonbirt’s collection of 15,000 trees. 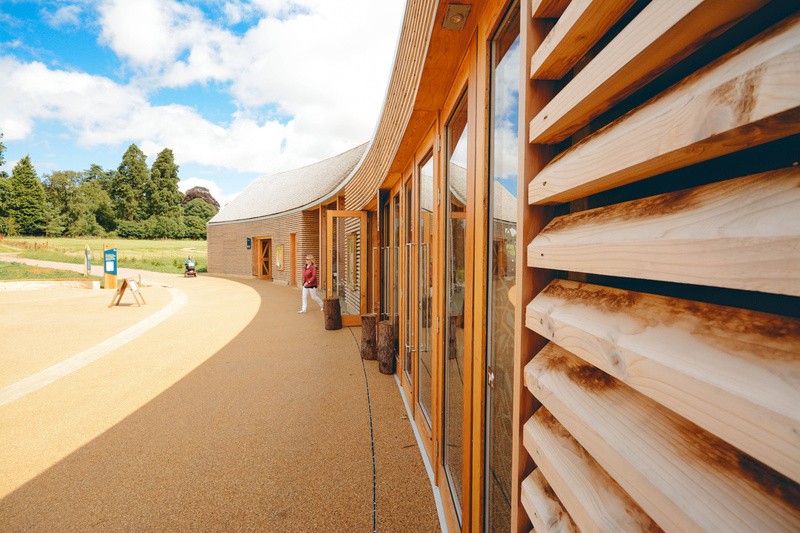 The walkway is supported by 57 Larch and Douglas Fir timber legs that were milled in the Netherlands. Reaching 13.5 metres at its highest point, the towering legs support the steel framed, timber-decked walkway that features several interactive hot spots, and a crow’s nest viewing platform cantilevered off the main bridge providing visitors with an even closer view of the canopy. A very precise method of construction was used, taking into account varying ground levels and the curvature of the Walkway, with the every metal strip of the balustrade independently cut. The walkway was designed to be able to deliver step free access into Silk Wood, which was previously hard to reach for those using mobility scooters, wheelchairs and pushchairs. 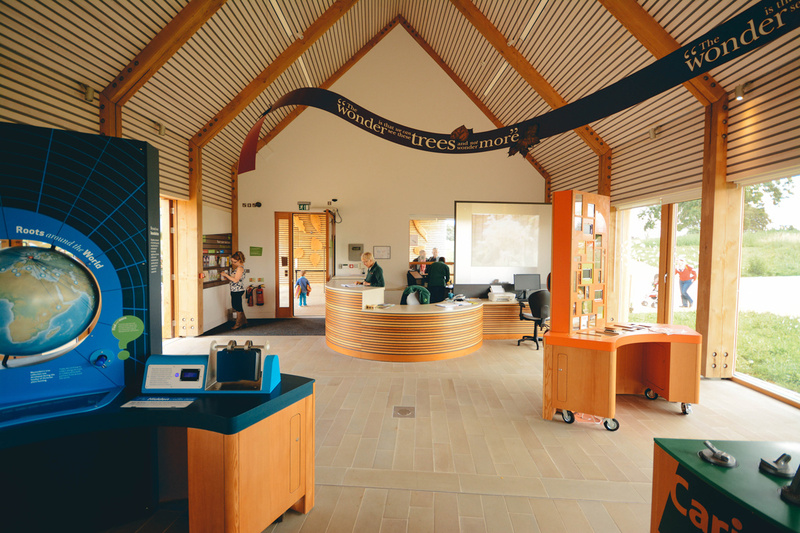 The Treetop Walkway has won accolades from many organisations including the Campaign for Rural England, the Wood Awards, the Civic Trust Awards and RIBA.